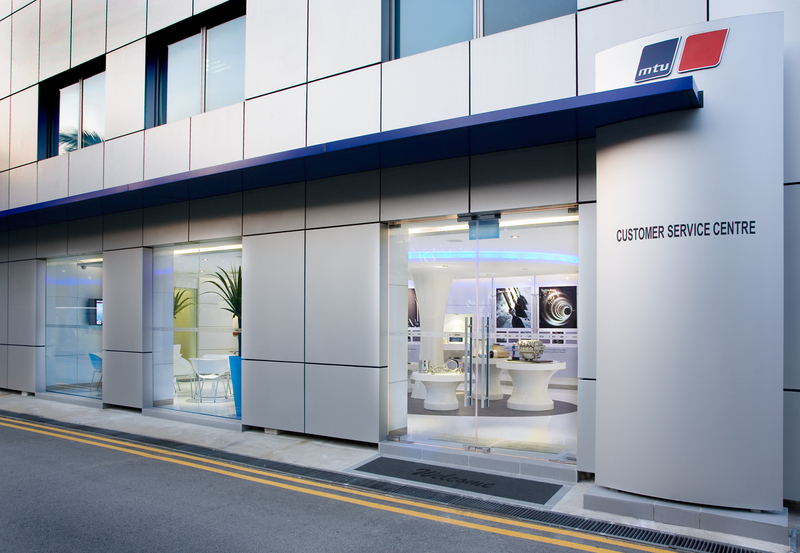 Through ExperienceCORE we helped MTU Asia’s After Sales department to increase its commercial market presence. 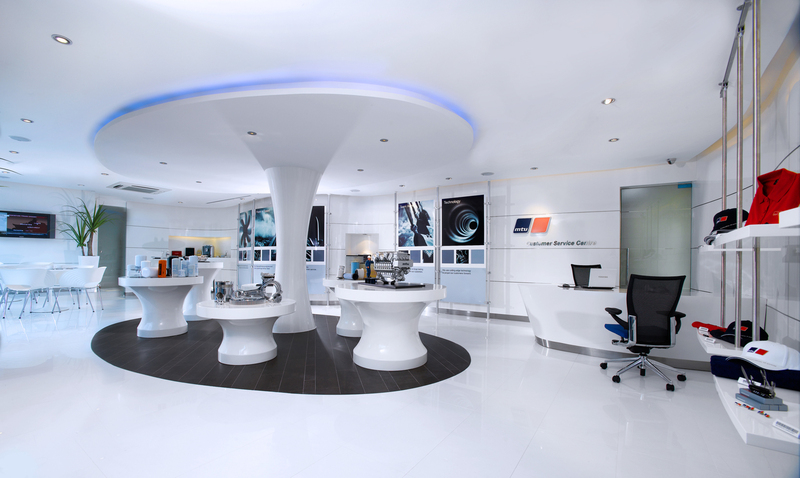 MTU Asia, now known as Tognum Asia, is the home of power brands MTU and MTU Onsite Energy in Asia-Pacific. Speed and power are two things that MTU consistently delivers. Its high-performance engines and drive systems allow ships, rail vehicles, power plants, construction equipment and other off-highway machines to go that extra mile. MTU engines enjoy high brand equity in the government sector, being reputed for their sophistication and power to weight ratio performance. While government business remains an important revenue contributor, MTU looks to the commercial sector for new revenue stream and growth. The growth opportunity was for MTU Asia’s After Sales department to increase its commercial market presence, increasing after market parts sales and services to their customers. To increase revenue growth in the commercial sector, Consulus was engaged to conduct customer research, identify opportunities and develop the customer service strategy. Commercial end-users were identified as a group that still have potential for growth. MTU Asia’s commercial revenue of after-sales market parts and services is lower than that of engine application, which is the reverse of the market norm in the industry. From the research, we found out that though MTU was seen as an expert in high tech engines, MTU was perceived as a government supplier and was not supportive of commercial customers’ needs and requirements. Consulus applied insights gleaned to develop the customer service strategy and the MTU Customer Service Centre. To ensure that the Customer Service Centre functions effectively, Consulus developed a framework with the After Sales department as a guiding principle for the team. Research showed a communication gap between the sales support staff and the engineers. The department recognised that as an issue and committed to policies that increases team synergy, such as inter-group work improvement teams that share ideas on how to improve work flow and increase customer responsiveness. Employees can also be given ad hoc projects and performance incentives to come up with recommendations. Implementation included CSC personality test, training workshop (with the development of customised case studies and training score sheets), and training slides and activities that the team can reuse to conduct future workshops. For the support staff who tends to the hotline, Consulus planned and implemented a Phone Etiquette training programme, completed with a mystery call evaluation. Consulus also developed a Customer Service Evaluation Form and reporting format for continual performance rating. 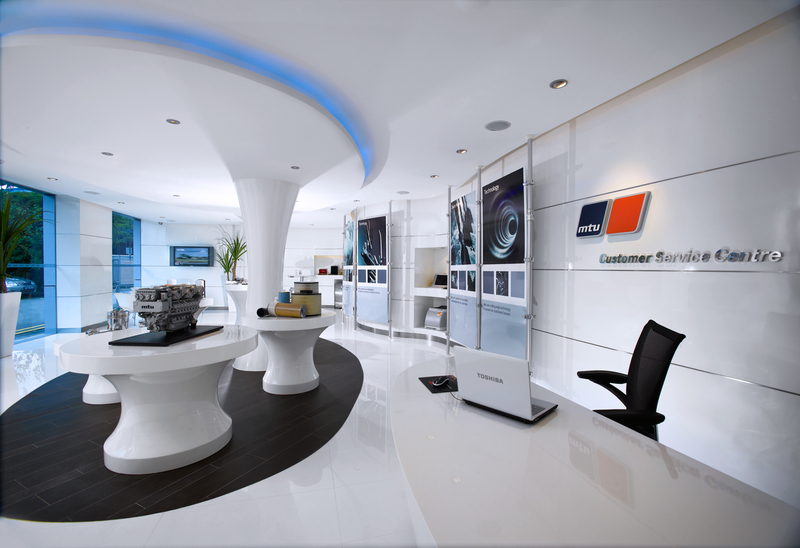 In the same way that racetracks are optimised for speed, the MTU Customer Service Centre (CSC) is speciﬁcally designed to enhance their level of support needed to keep the customers’ engines and drive systems running smoothly for years to come. Engineers and support staff work side-by-side in the Expert Know-How Space to determine which of MTU’s products and services will best address the needs of each customer that comes to the CSC. This intentional combination creates a synergy between their technical expertise and their understanding of customers’ needs gained from long-standing relationships. 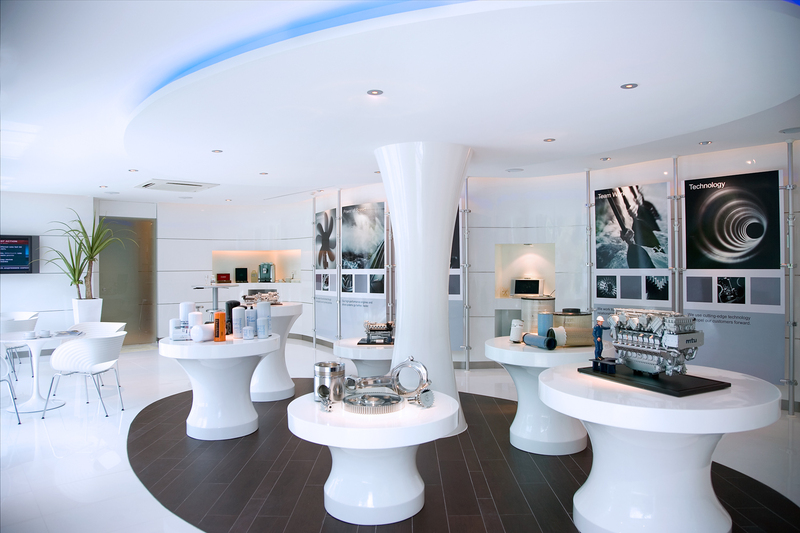 This allows them to create customised solutions for each customer and resolve issues in the shortest time possible. An integral part of world-class support is the exceptionally high value placed on the customer’s time. Time lost is money wasted. While zero downtime is simply not possible, MTU strives to resolve issues in the shortest time possible. 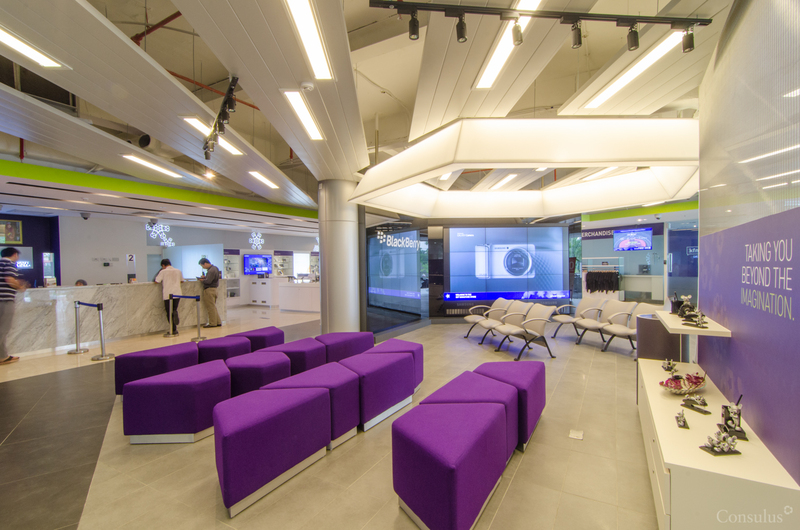 Should customers have to wait at the CSC, they can enjoy refreshments and be entertained by a ﬂat-screen TV and various reading materials at the cafe area. 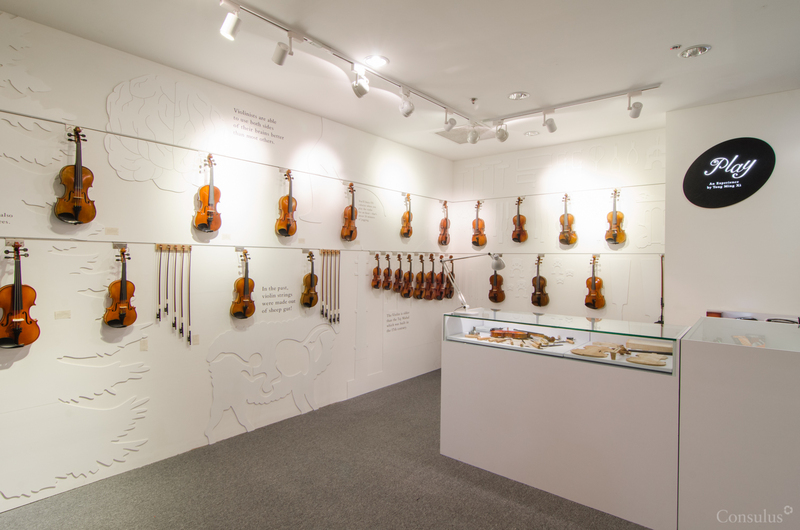 The central part of the CSC, Customisation Space, showcases the products and services available to all their customers. Customers catch a glimpse of how their comprehensive range of offerings can be customised to match their speciﬁc requirements.